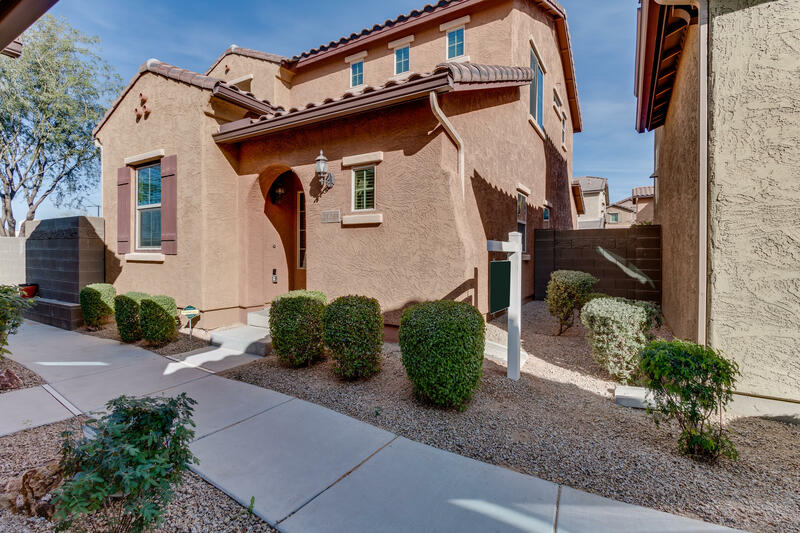 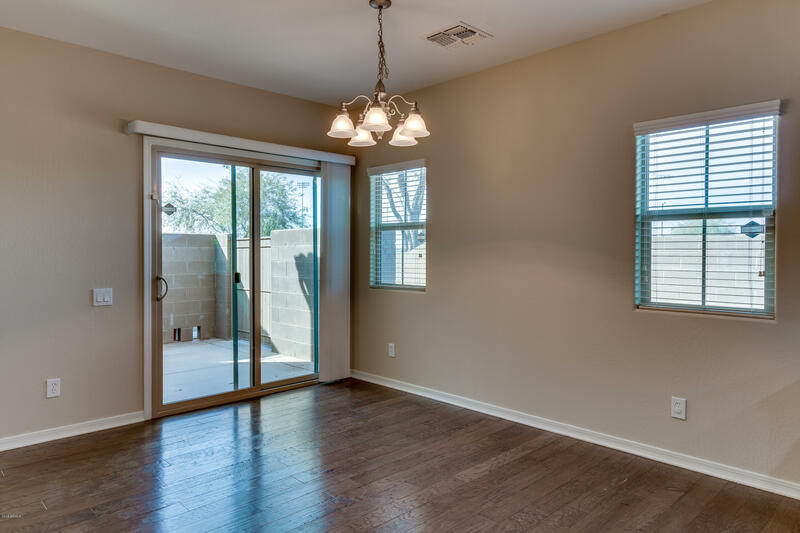 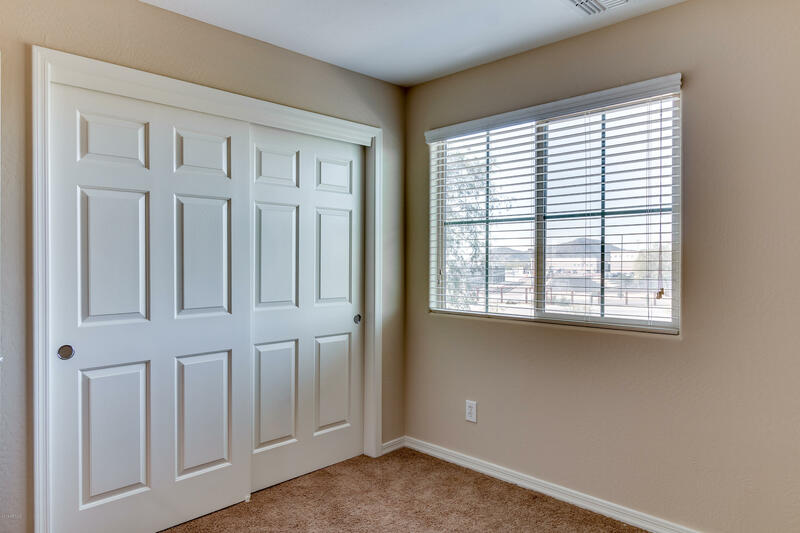 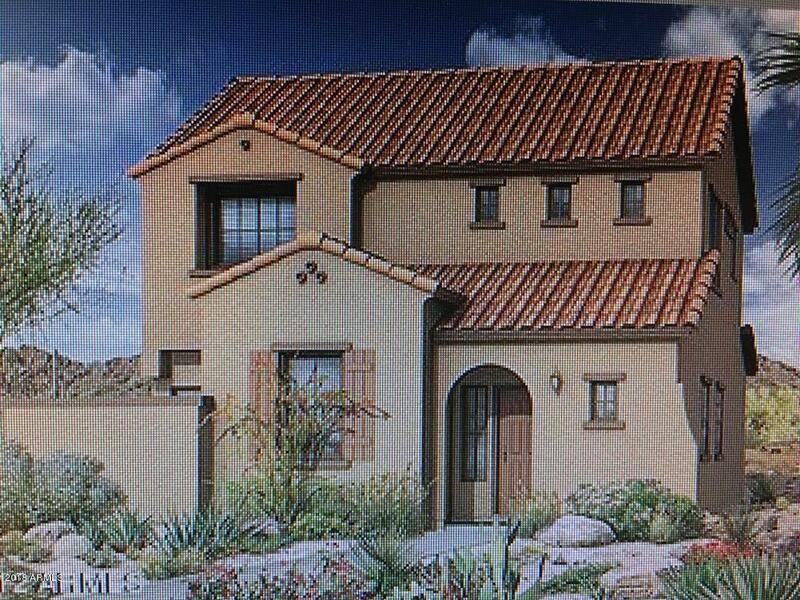 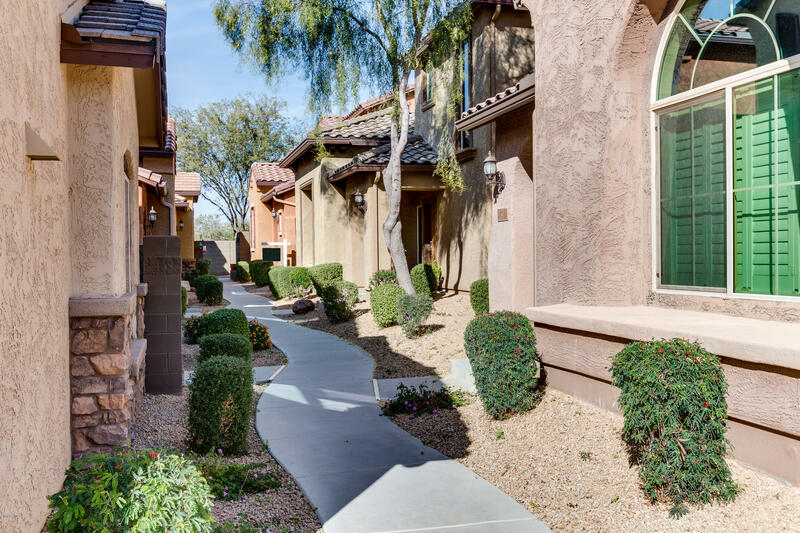 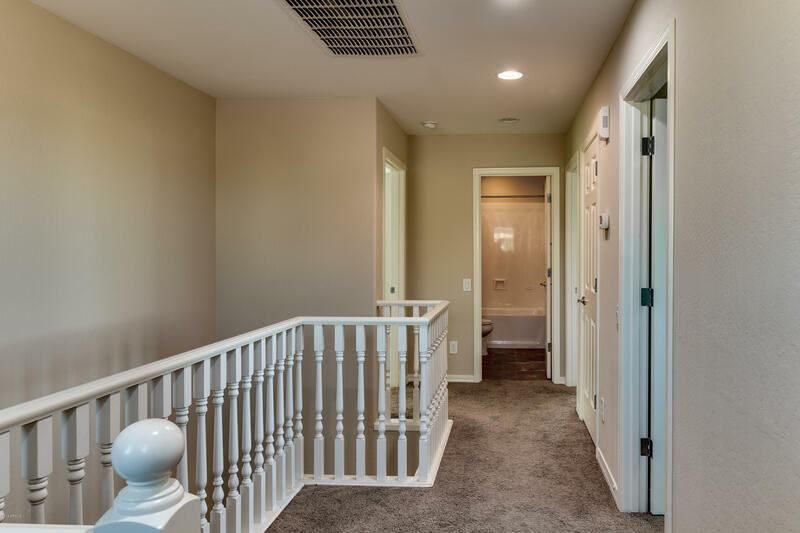 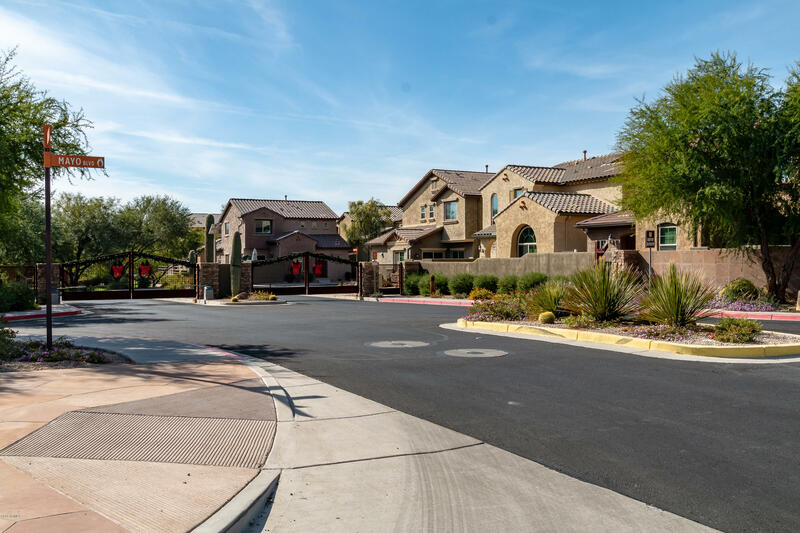 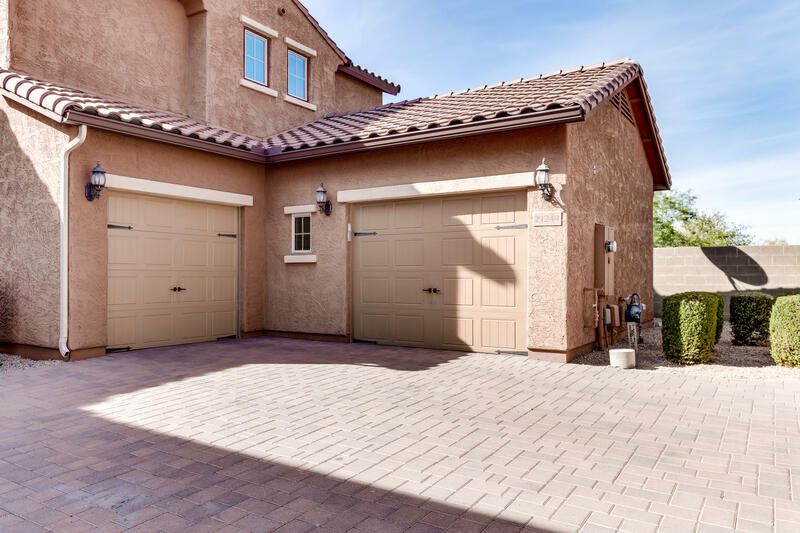 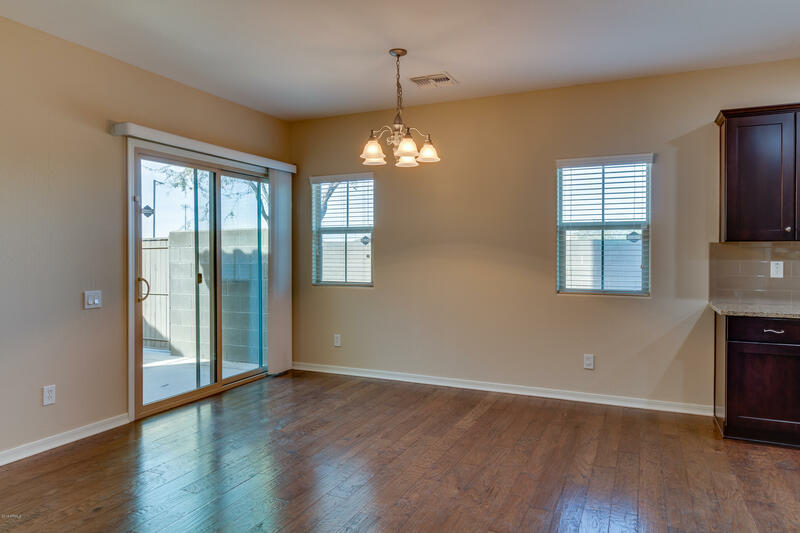 This detached home is located in a gated section in a sought after community of Fireside at Desert Ridge! 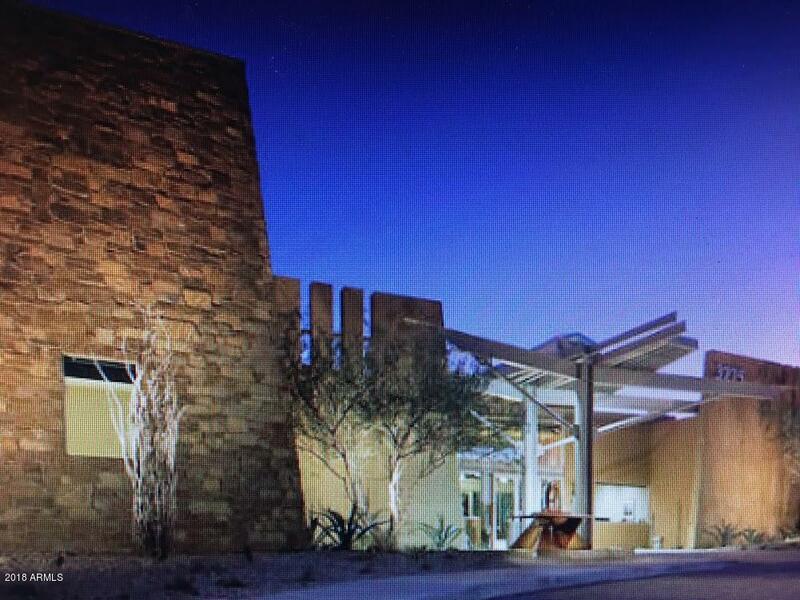 and Very Close to Mayo Clinic. 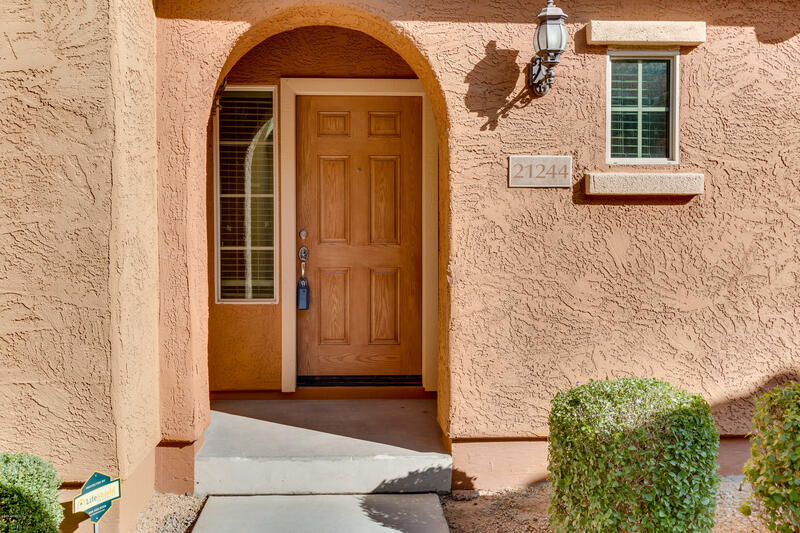 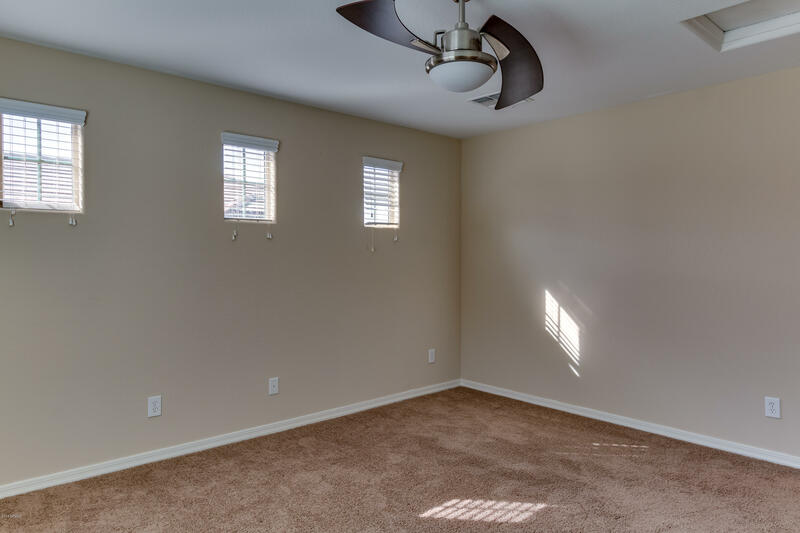 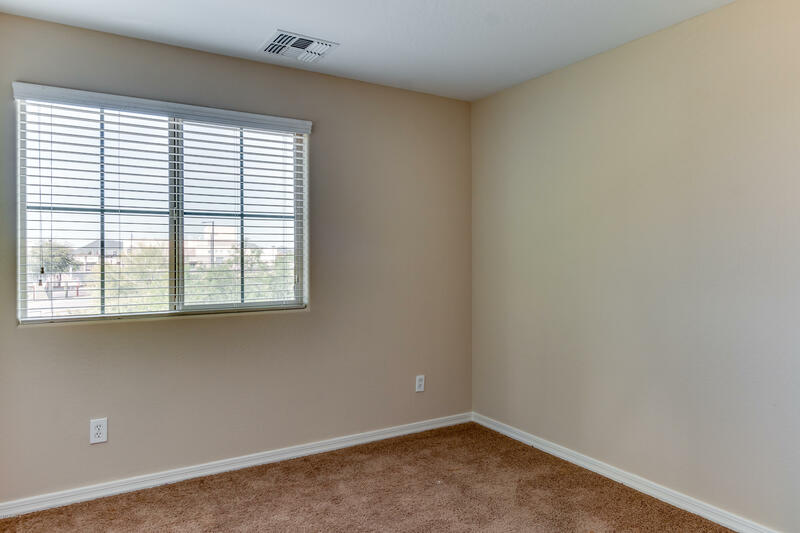 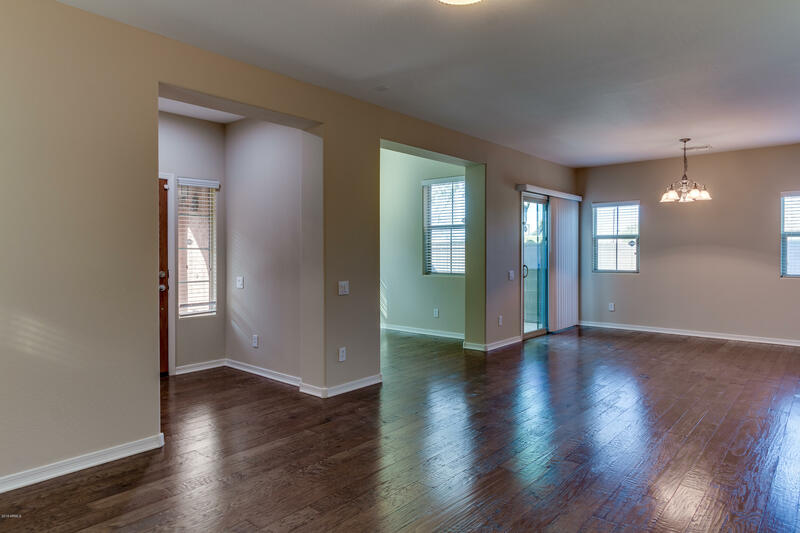 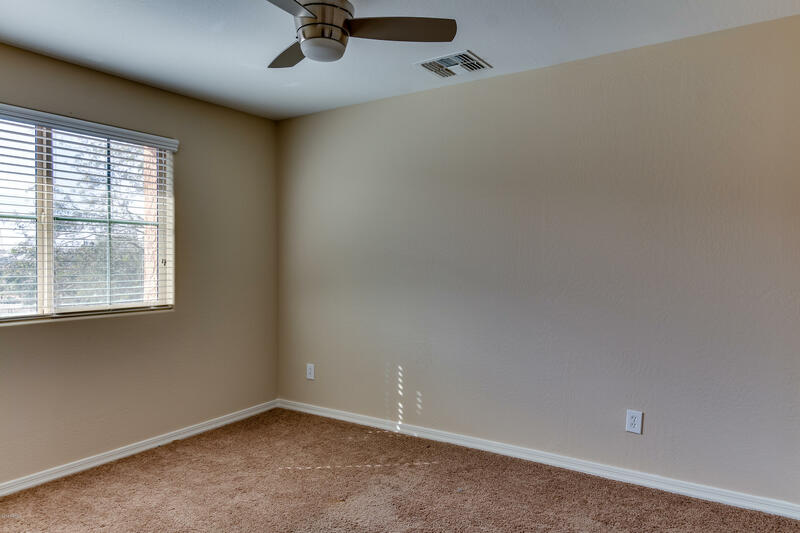 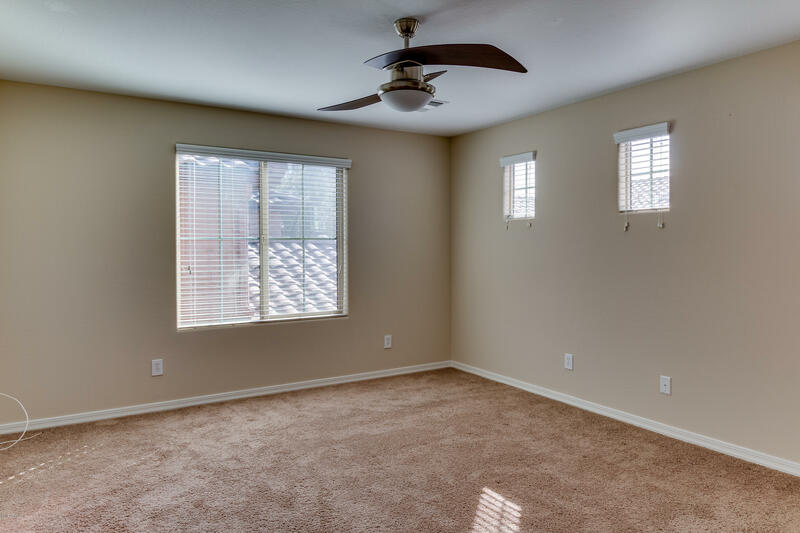 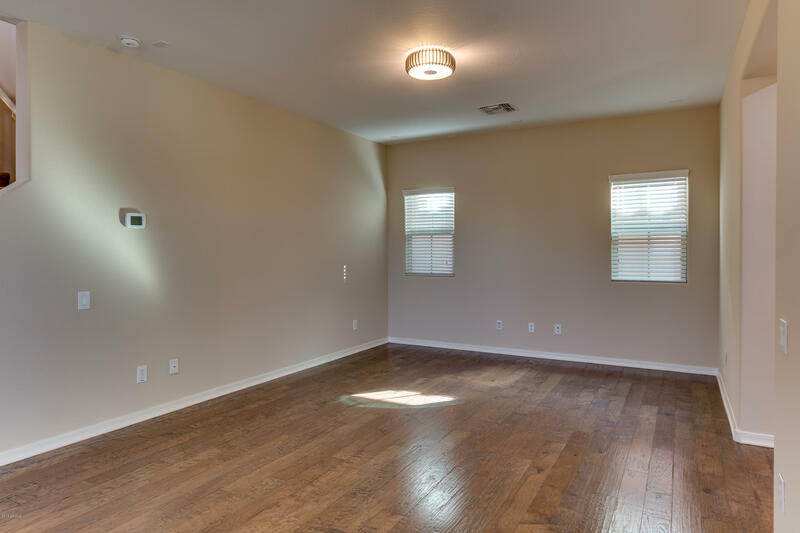 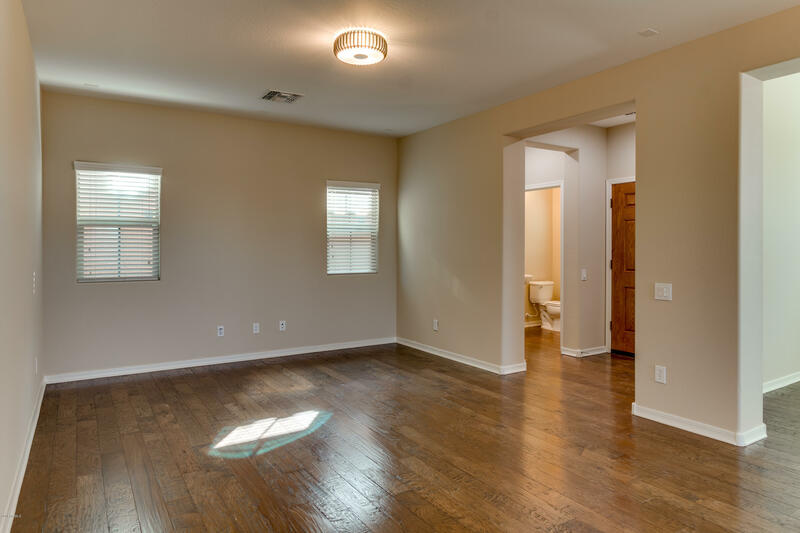 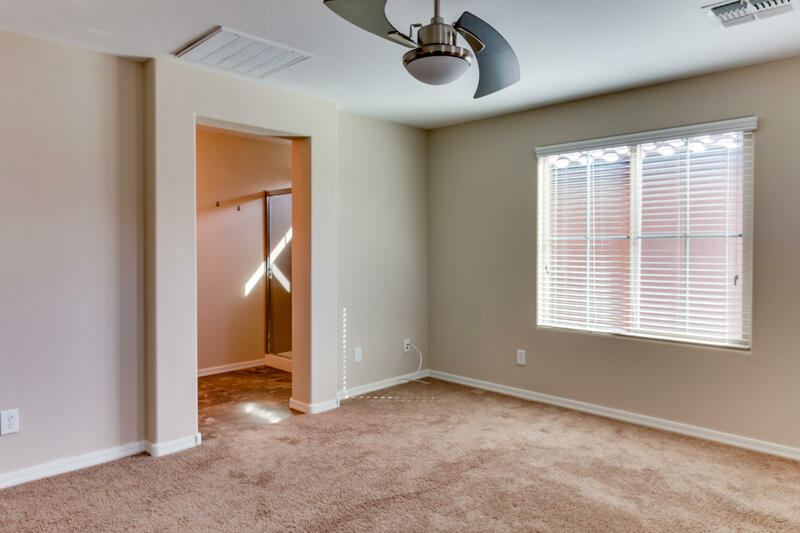 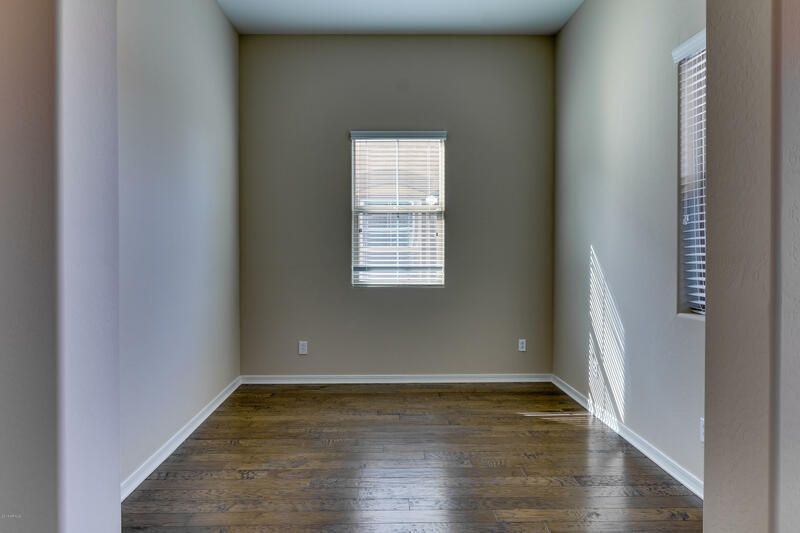 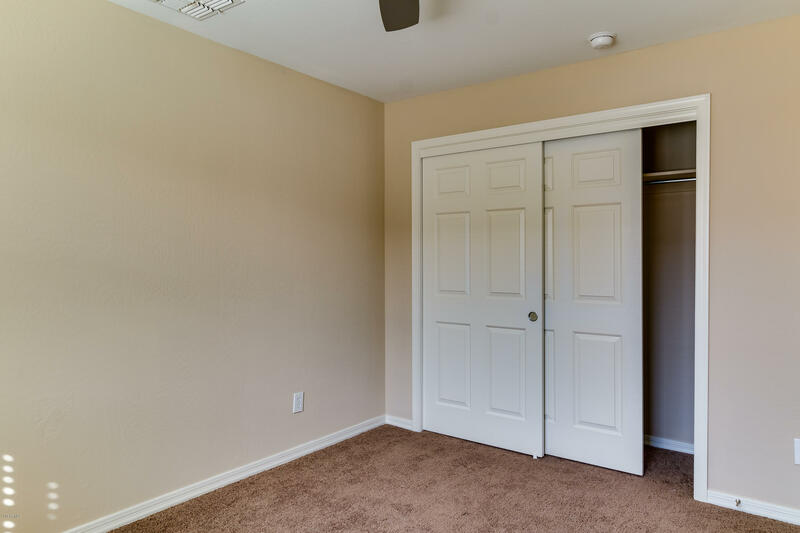 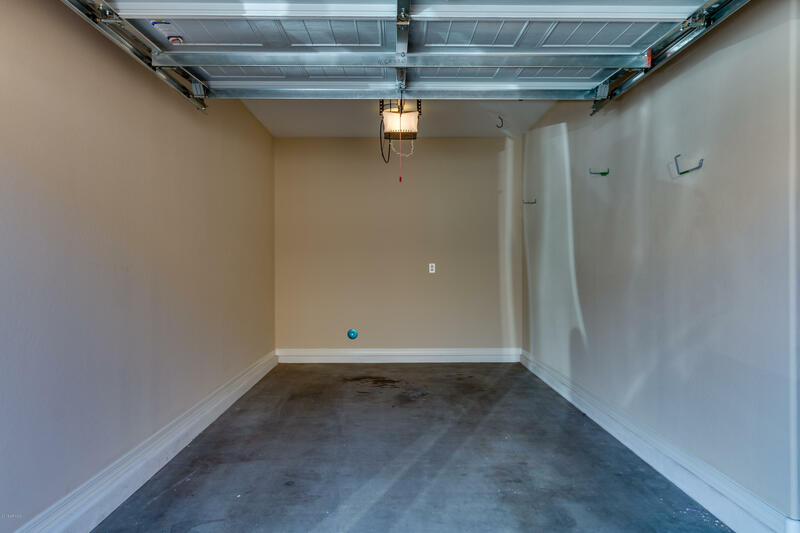 This home features 3 beds, 2.5 baths, great room, office space, 2 car garage and very low maintenance private patio. 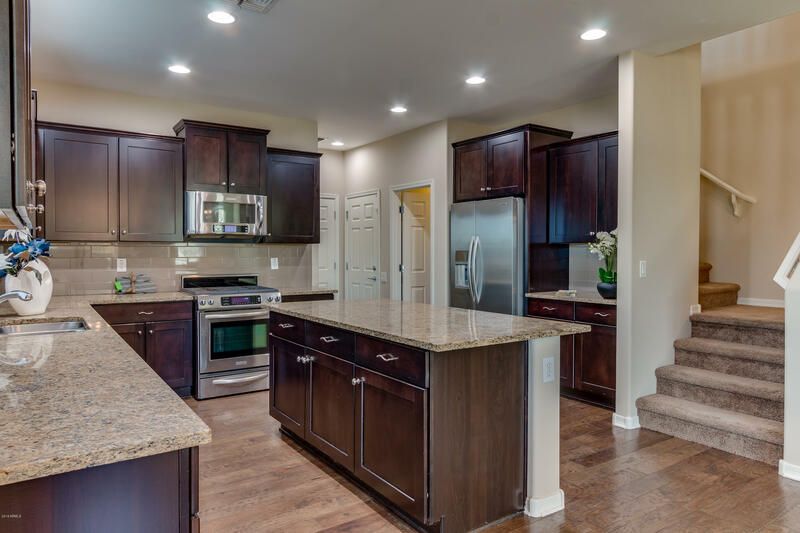 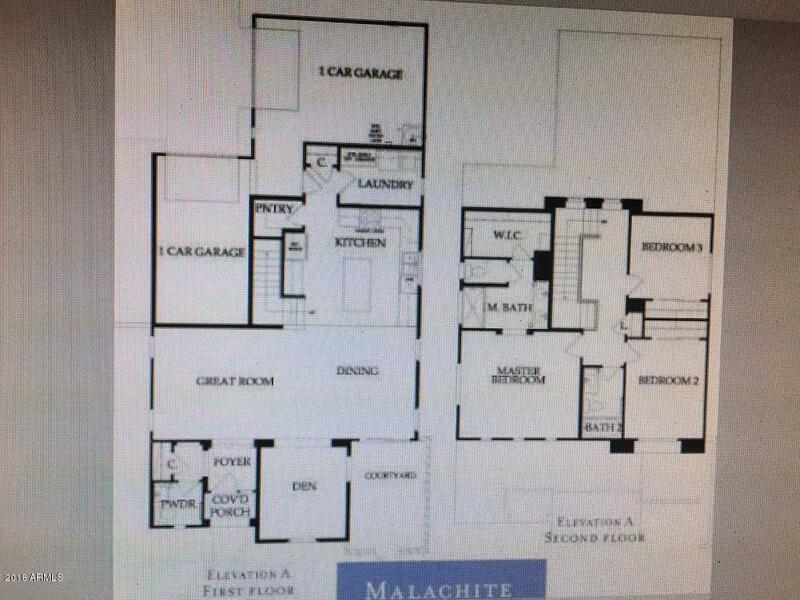 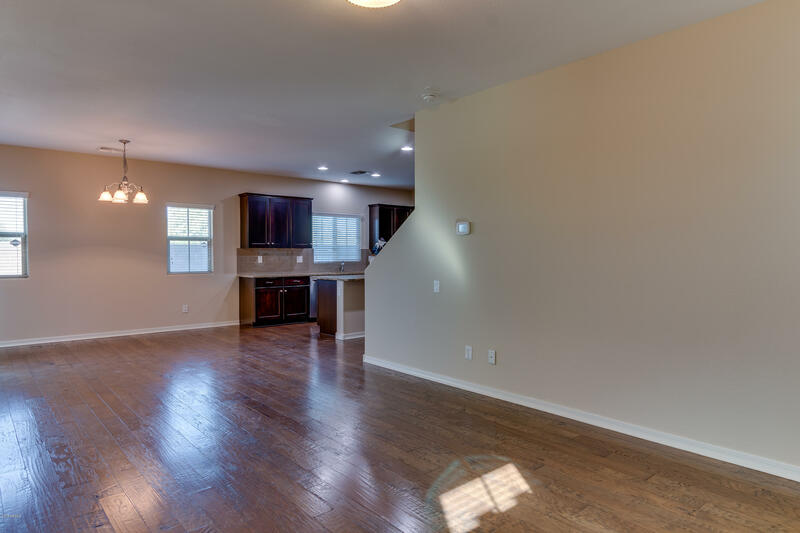 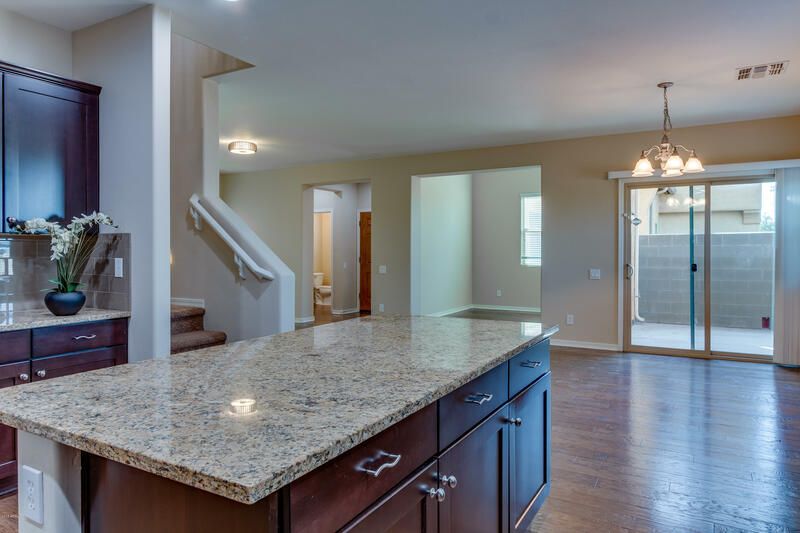 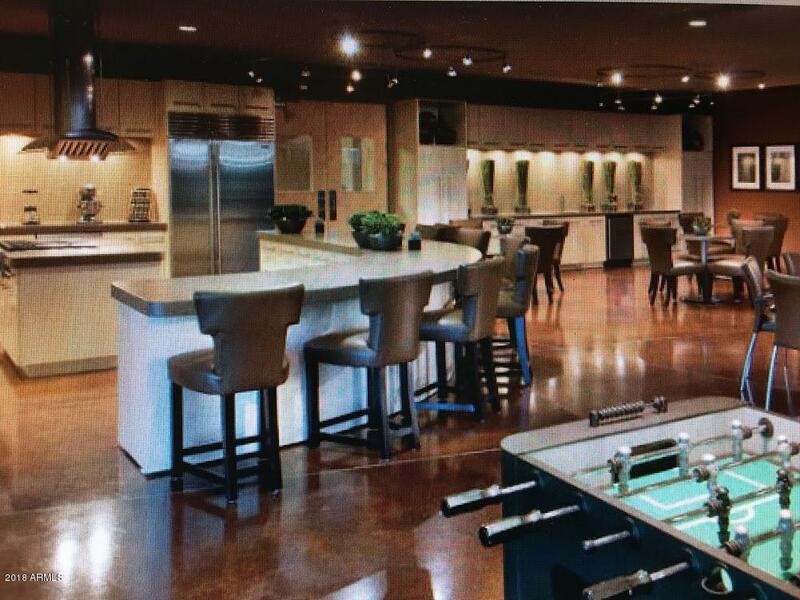 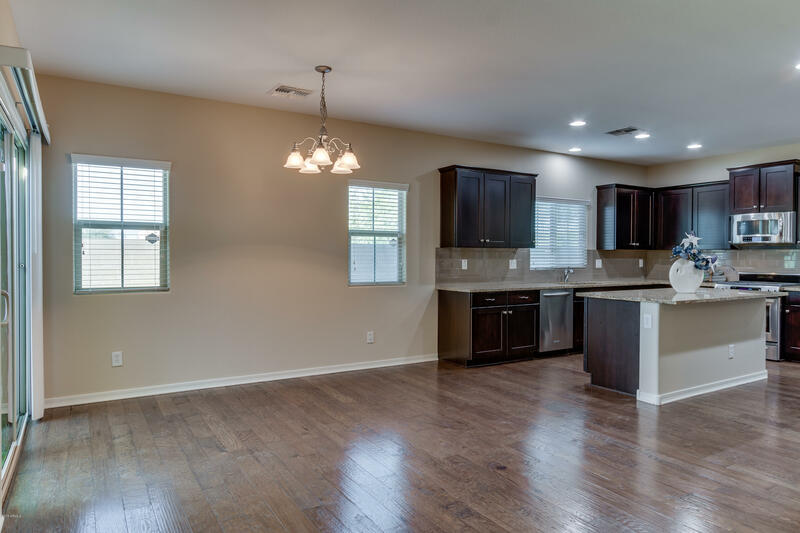 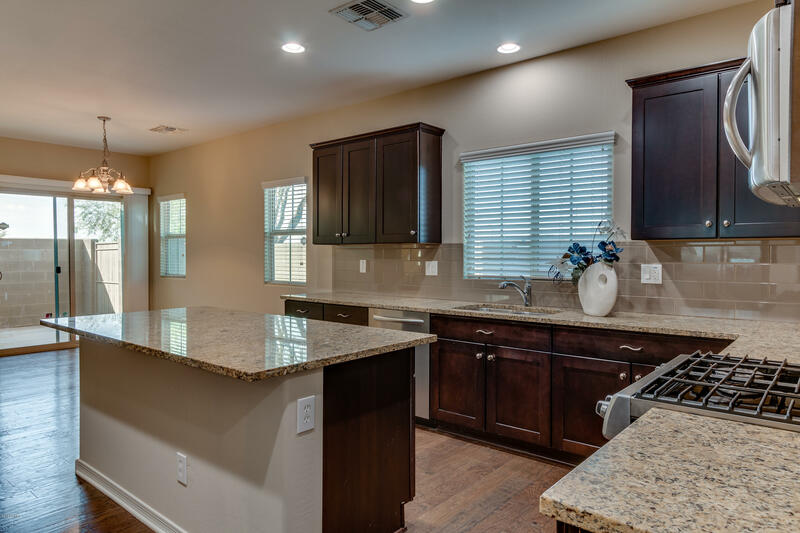 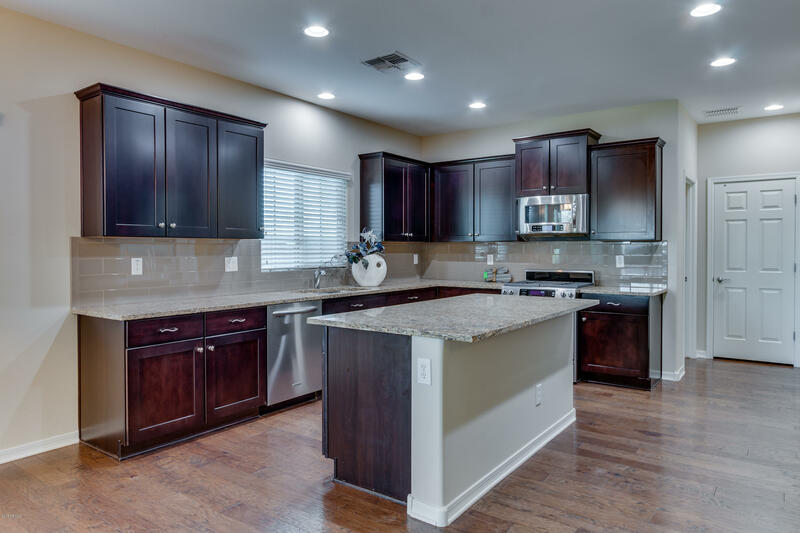 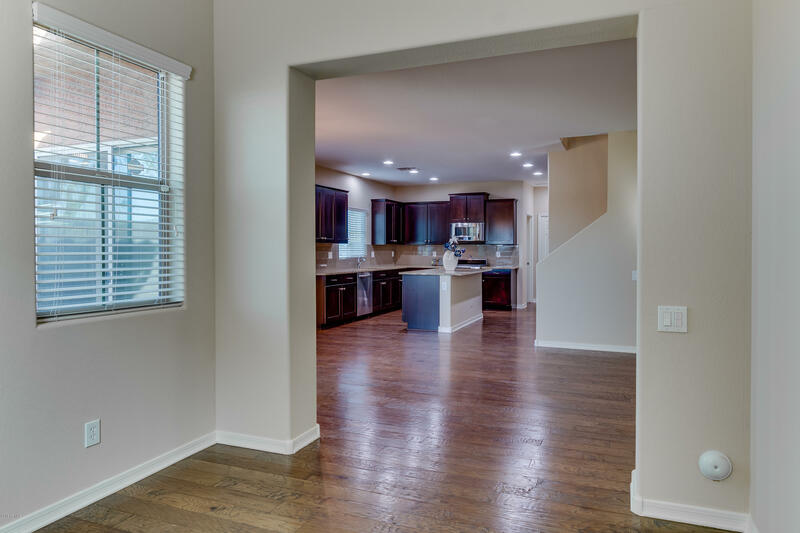 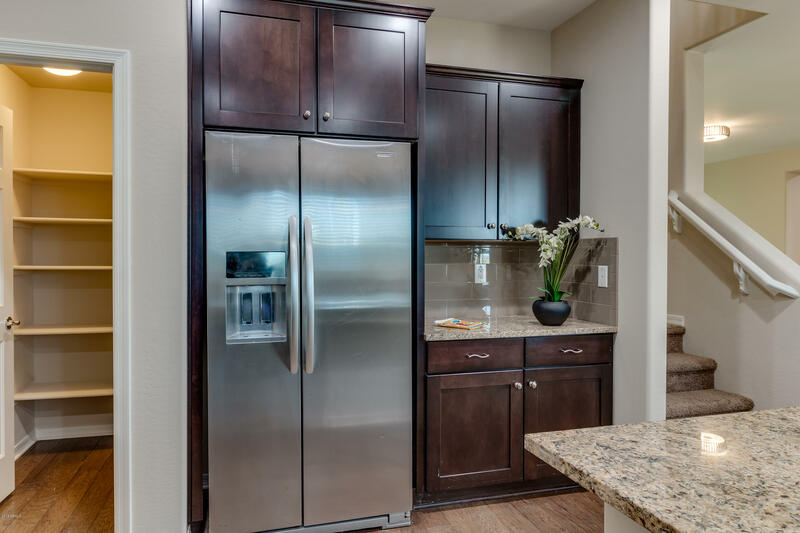 Open kitchen with staggered cabinetry, granite counters, backsplash, stainless appliances, and gas range. 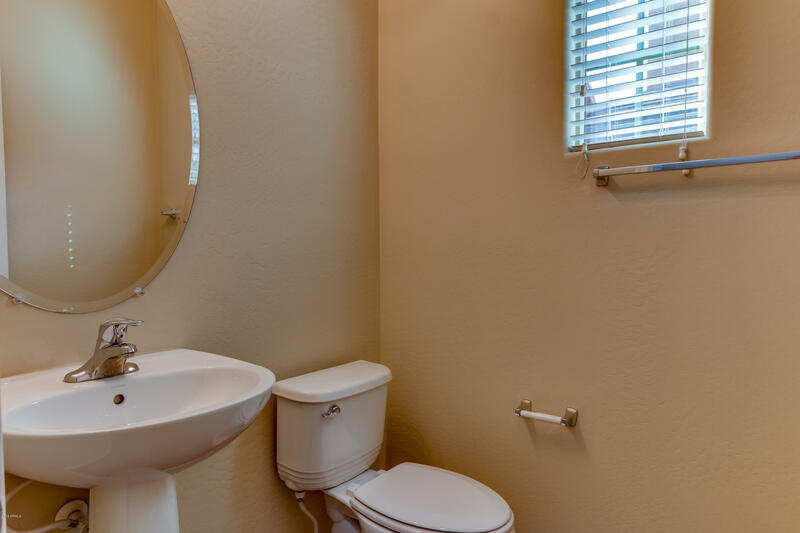 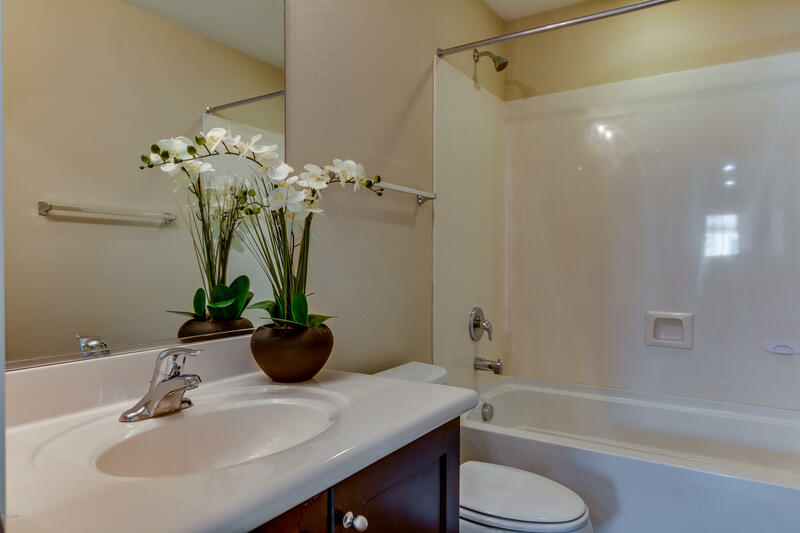 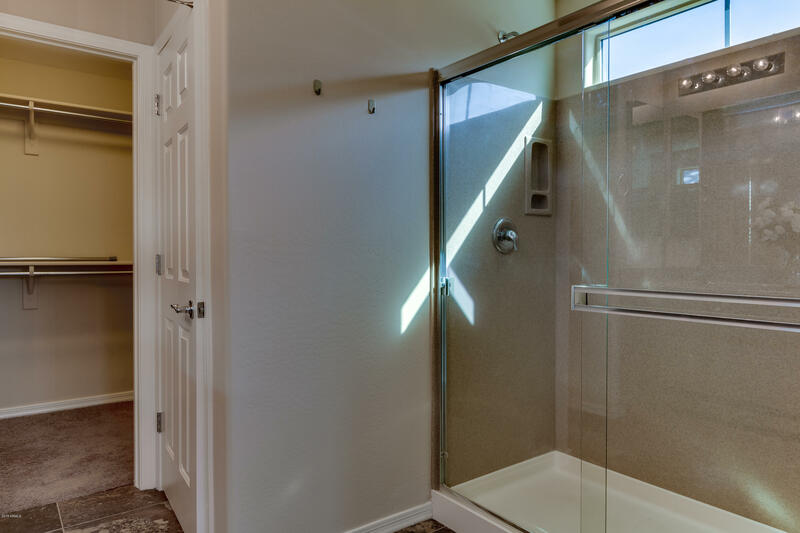 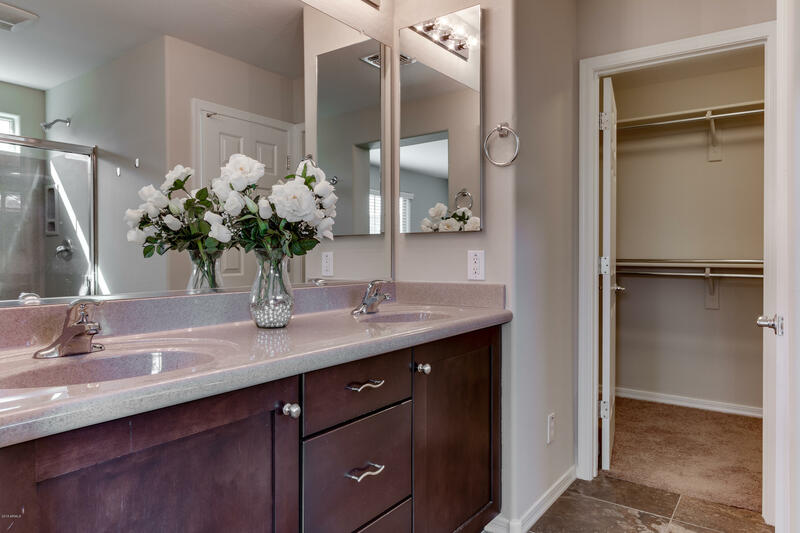 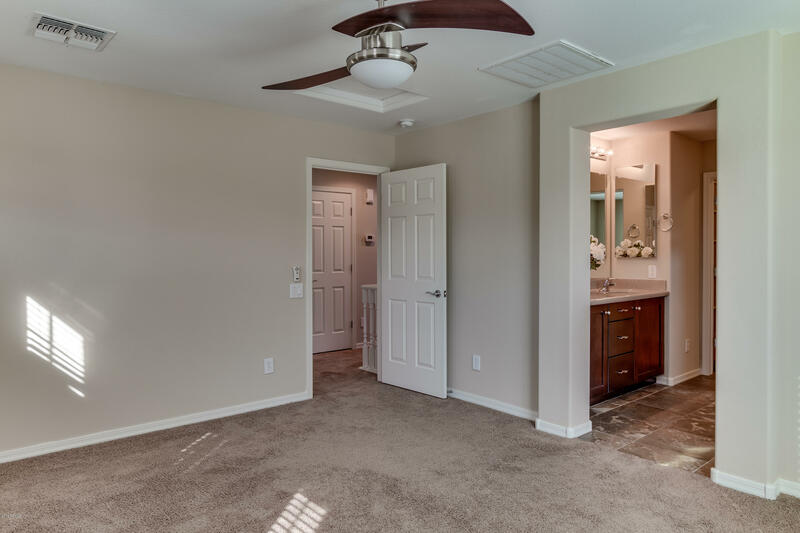 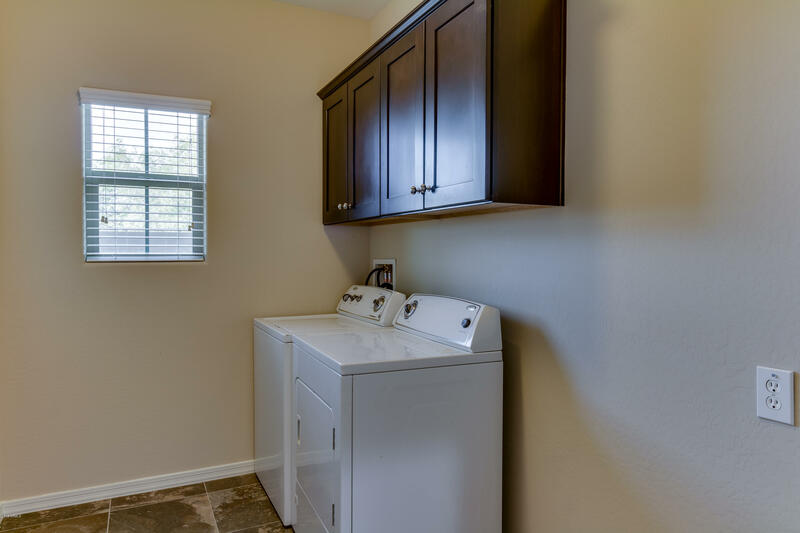 Master suite is equipped with dual sinks, granite counters. 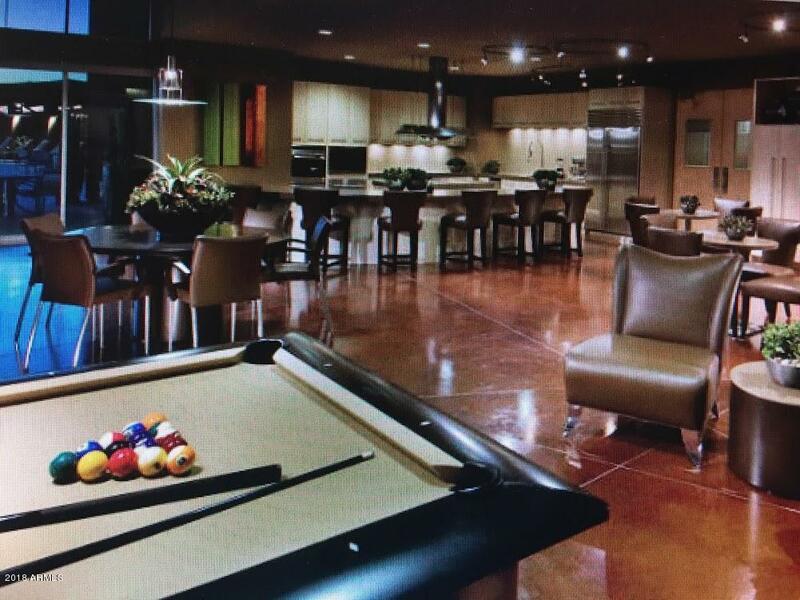 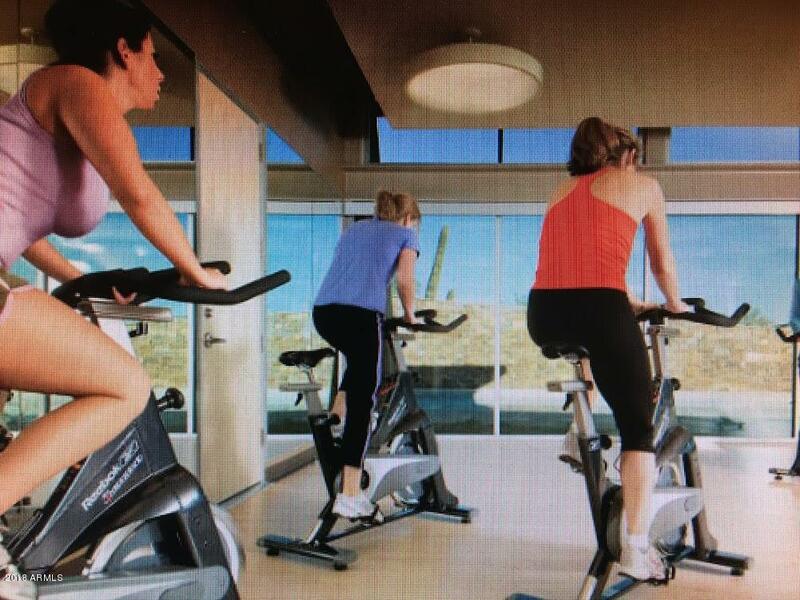 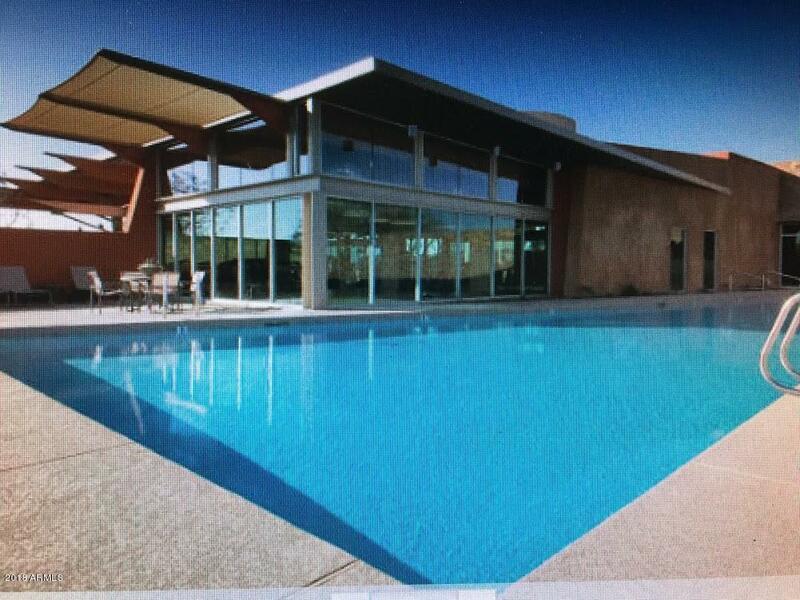 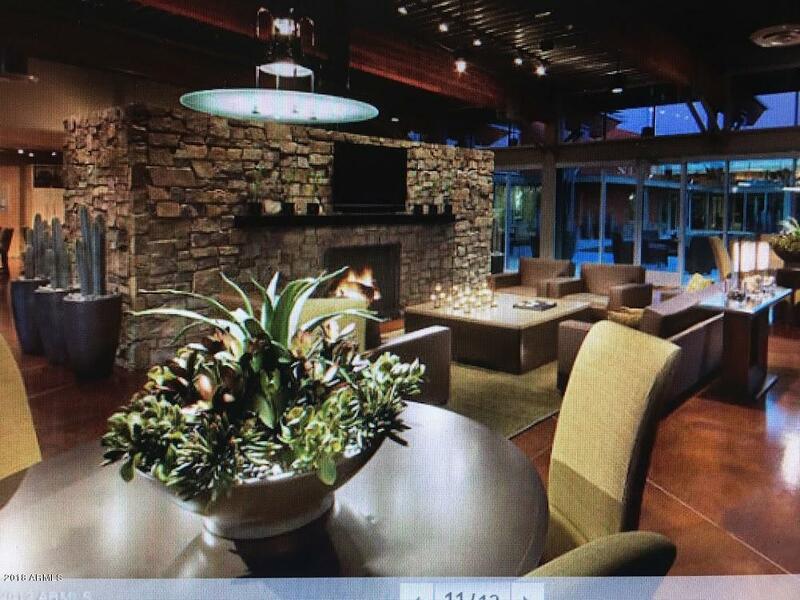 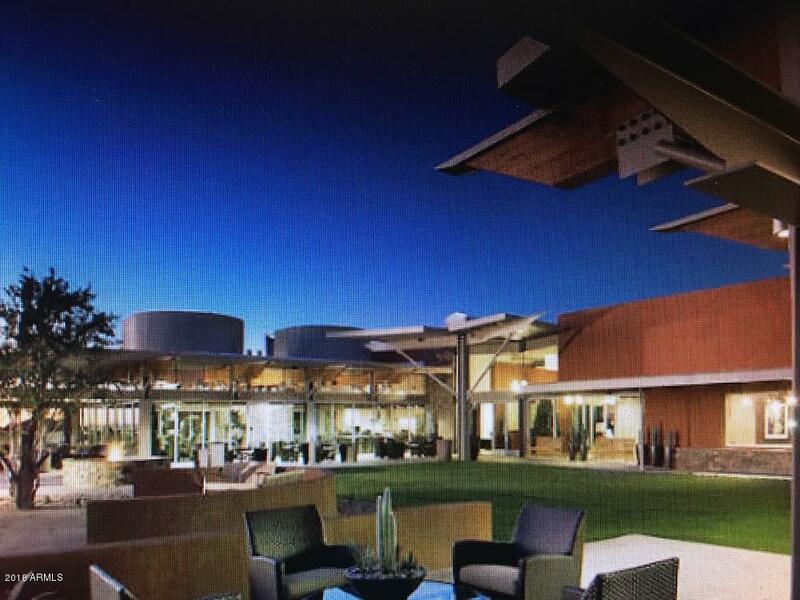 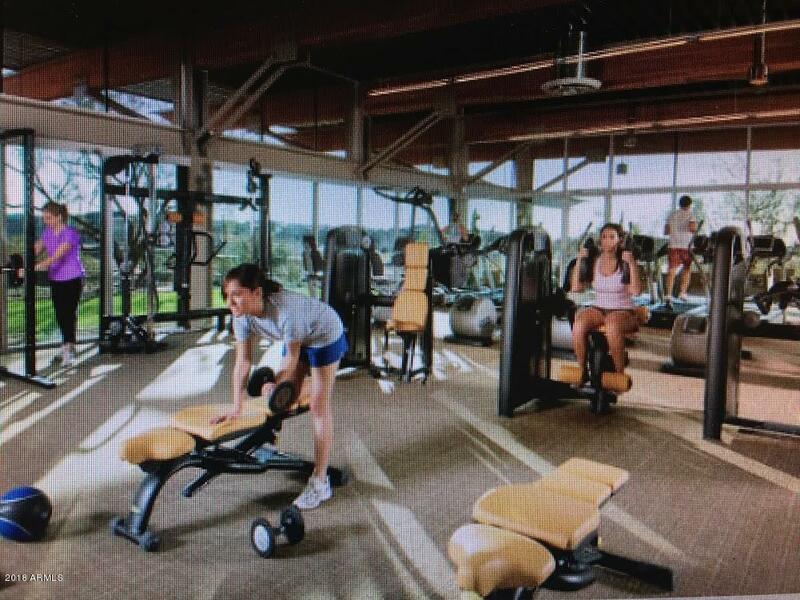 Clubhouse, Pools, Splash Pad, Spa, Gym, Fitness Classes, Tennis Courts, and, Community Events. 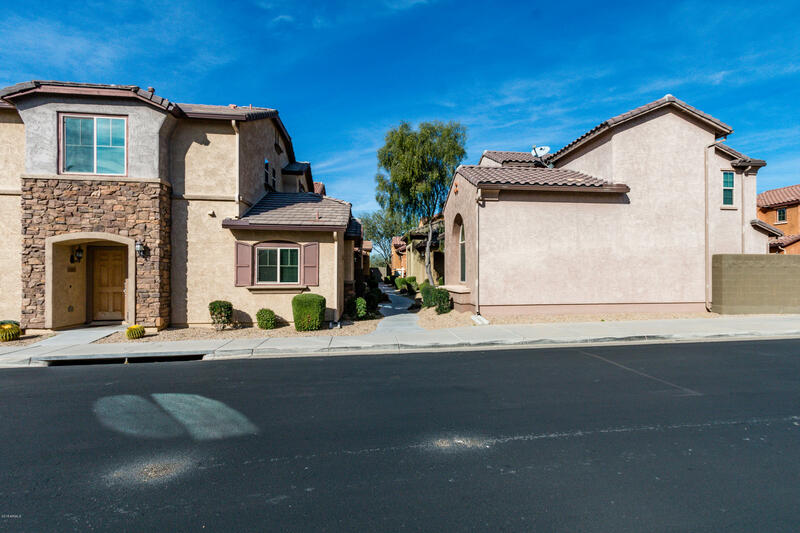 Close to shopping, dining, freeways, and Top A Rated Schools!